Our technical support team is ready to answer your questions and provide support! Questions about your nSequence Guided Prosthetics® case? We have a talented group of highly qualified individuals who are available to help guide you through your technical questions and provide support for your chairside needs. Bio: Jeff Carlson, CDT has extensive experience in both the dental laboratory setting as well as working with dental implant manufacturers in the areas of education, technical and sales support. He has lectured both nationally and internationally on dental implants. Jeff is the primary author of a 300-page, fully-illustrated “cook book” for restorative doctors and is a co-author of a corresponding restorative manual for auxiliaries that has been distributed in eight countries. Jeff has also developed a two-day training program helping clinicians improve their presentation skills, which has been attended by more than 200 dentists from sixteen countries. Currently: Jeff Carlson is an nSequence Implant Specialist for National Dentex (NDX), the largest chain of dental laboratories in the United States. He lectures across the country on immediately loaded full-arch restorations, nSequence Guided Prosthetics and the latest advances in implant technology. 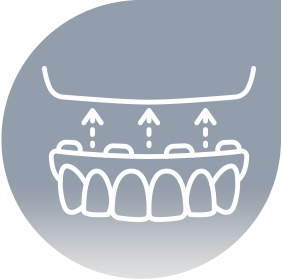 Specialties and areas of strength: Implants, education, guided surgery, case planning, aesthetics, occlusion, team building, clinician and vendor relations. 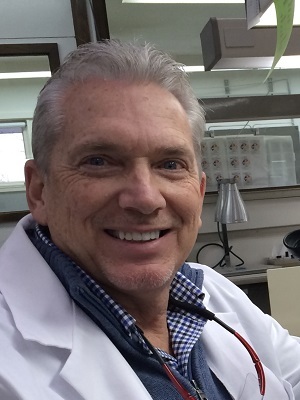 Certification: Jeff is a Certified Dental Technician with forty years of dental experience. Twenty of those years were focused in the area of dental implants with implant manufacturers in the area of education, product development and technical/sales support. Nex Martinez is a master ceramist with more than 30 years experience in the dental industry. Nex ran a successful full service dental laboratory specializing in cosmetic and implant dentistry for 20 years. He has worked with some of the leading dental professionals in the New York City area, offering in-house services, working chairside with periodontists, oral surgeons and prosthodontists. His career transitioned to becoming a treatment coordinator, doing sales and consultations for some of NYC’s most prominent practices. 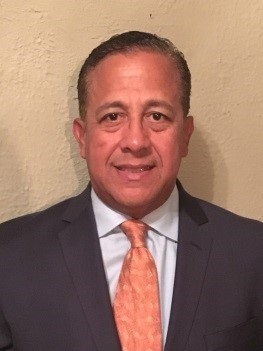 Nex Martinez frequently keeps up-to-date on procedures and technologies through his affiliation with organizations like the Dental Laboratory Association of New York, The Gnathological Society and Florida Dental Laboratory Association. He has participated in nationally recognized continuing education programs and seminars including Oral Design with Willi Geller, Nobel Biocare Implant & Cosmetic Seminar, Vident with Claude Sieber and the International Symposium on Ceramics. 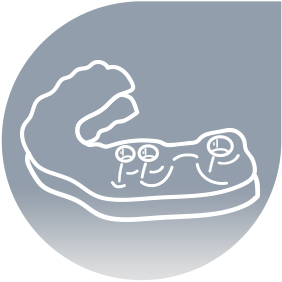 With his many years of experience and knowledge in the implant and aesthetic dental market, Nex currently offers technical chairside service through NDX to fully support nSequence prosthetics cases. Bio: Ozzie Richi, MDT has worked in all facets of dental technology for the past 26 years and specializes in implants. 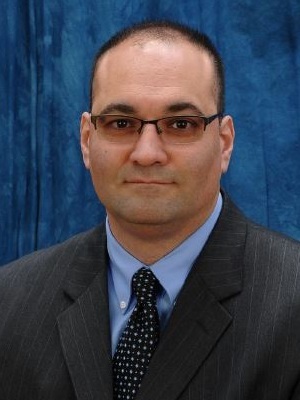 He has helped with the development of several implant companies’ systems and products available on the market today. Mr. Richi helped develop and grow several laboratories’ implant departments across the country and once owned a laboratory producing only high-end quality implants in New York City. He is honored to have worked with some of the best dentists and dental technicians in the world. Currently: Ozzie Richi is the Implant Director and an nSequence Specialist for National Dentex (NDX), the largest chain of dental laboratories in the United States. He lectures across the country on immediate loading, nSequence Guided Prosthetics and the latest advances in implant technology. Specialties and areas of strength: Implants, education, guided surgery, case planning, aesthetics, ceramics, implant customer service and vendor relations. Certification: Ozzie Richi received a Master Dental Technician title after successfully completing the ASMDT (American Society of Master Dental Technologist) at New York University (NYU). Alice Sager started her career in the dental industry 35 years ago. She graduated from an accredited program of Dental Laboratory Technology in St Paul, MN, with her primary expertise in Removable Prosthetics. 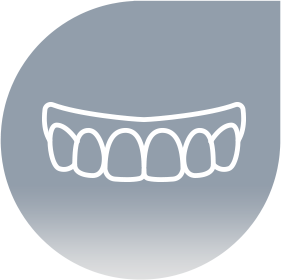 Specializing in the area of Complete Dentures, Alice’s focus has been to work closely with the clinician and staff to provide the most comprehensive treatments. Her purpose is to provide the best one-on-one services for every dentist and each of their patients. Alice’s background and experiences include: managing and directing large and small dental laboratories, lecturing and training at denture courses across the US and Canada. 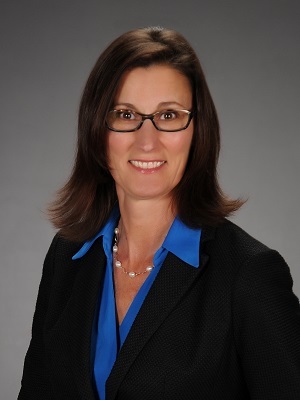 She owned and operated a private dental laboratory in Boise, ID and has served as a laboratory operations advisor, technical training coach and communication specialist.